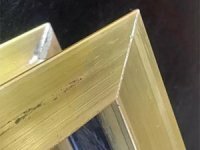 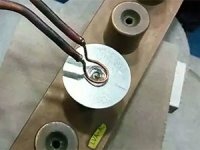 The filler metal (solder) has a lower melting point than the workpieces being assembled. 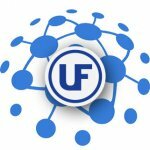 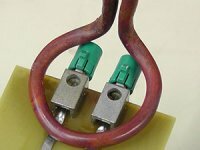 Induction soldering heats the workpieces in an RF (Radio Frequency) filed without making any physical contact with the parts. 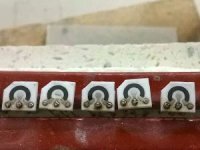 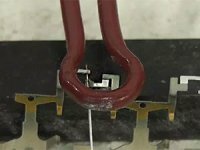 Unlike welding, induction soldering does not involve melting of the joints. 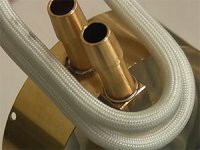 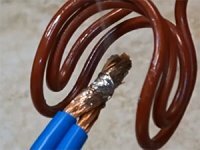 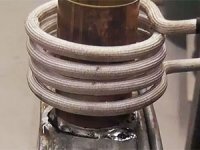 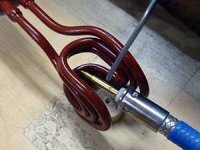 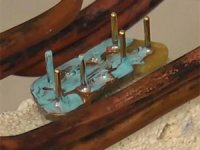 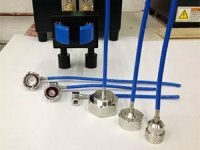 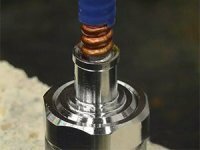 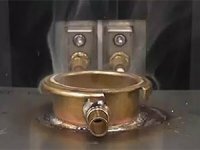 Induction Brazing, on the other hand, significantly differs from soldering because it is performed at higher temperatures. 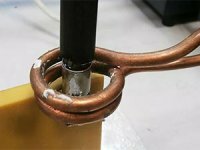 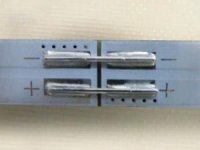 Induction Soldering often results in a bit weaker joint compared to a brazed one but this is a desirable result for many applications, especially when you work with sensitive electronics or small components. 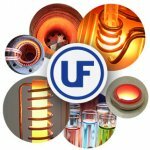 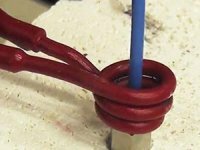 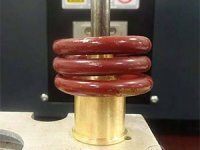 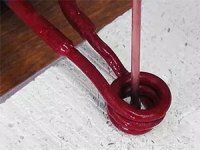 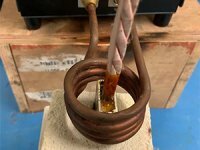 Induction heating is a perfect solution as it allows you to control the process of soldering and avoid thermal stress.